Bauer gave up two runs over 6.1 innings in a no-decision against Atlanta on Saturday, He allowed three hits and two walks while striking out 10. Bauer shut out the Braves through the first four innings but was nicked for a run on a Tyler Flowers triple in the fifth. The 28-year-old then permitted a one-out walk in the seventh before being removed. Bauer has compiled a sterling 2.20 ERA and 0.98 WHIP this season along with an 42:13 K:BB. Bauer (2-1) allowed one run on five hits and three walks across 6.2 innings, earning the win over Seattle on Monday. He struck out eight batters. Bauer is up to 32 punchouts across 26.1 innings this season. He also lowered his ERA to a strong 2.05. He's tallied at least seven strikeouts in each of his four outings in 2019, but he's also thrown at least 108 pitches in those games as well. Despite the inefficiency, the 6-foot-1 righty is one of the league's most dominant starters. He'll aim for his third win against Atlanta on Sunday. Bauer (1-1) took the loss against the Tigers on Wednesday as he gave up four runs on 10 hits across 5.2 innings. He had seven strikeouts and walked one. Bauer had allowed only one hit and one run through his first two starts but ran into trouble early Wednesday, allowing three hits during the first inning, including a two-run homer from Niko Goodrum. The 28-year-old owns a 2.29 ERA, 0.97 WHIP and 24:8 K:BB over 19.2 innings this season, and next lines up to start Monday at Seattle. 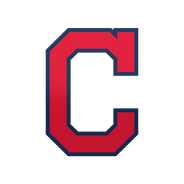 Bauer (1-0) picked up his first win of the season and allowed six walks while striking out eight over seven scoreless innings Thursday against the Blue Jays. Bauer didn't allow a hit across seven frames, but he was removed from the contest due to a high pitch count. He tossed 75 of 117 pitches for strikes in a 4-1 victory. 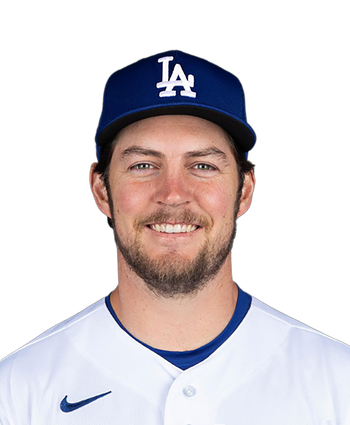 The 28-year-old right-hander has been a force on the mound to begin the 2019 campaign and owns a 0.64 ERA with 17 punchouts over his first two starts (14 innings).